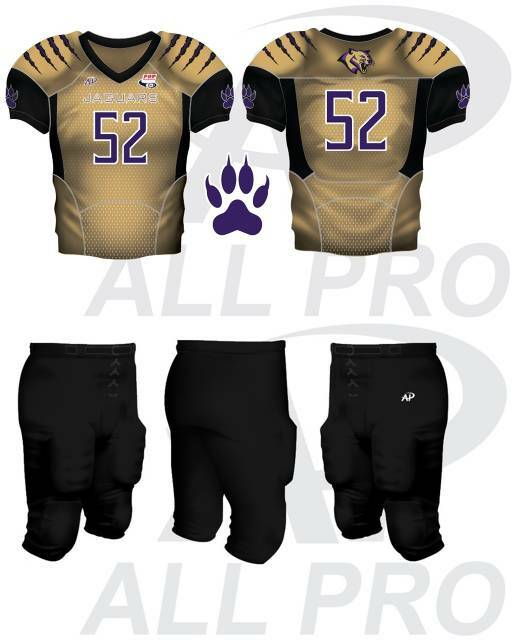 West Boca Jaguars would like to introduce to you our new 2016 Football uniforms!! 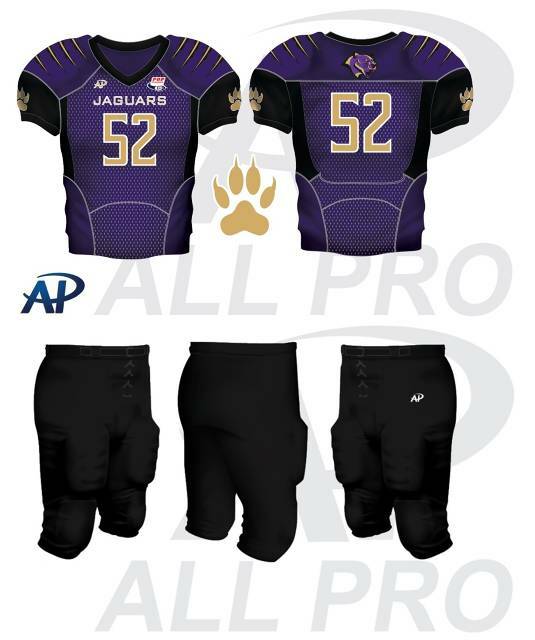 All players will recieve a home and away jersey and intergrated black pants to use for the season. Our players will be looking good on the field.